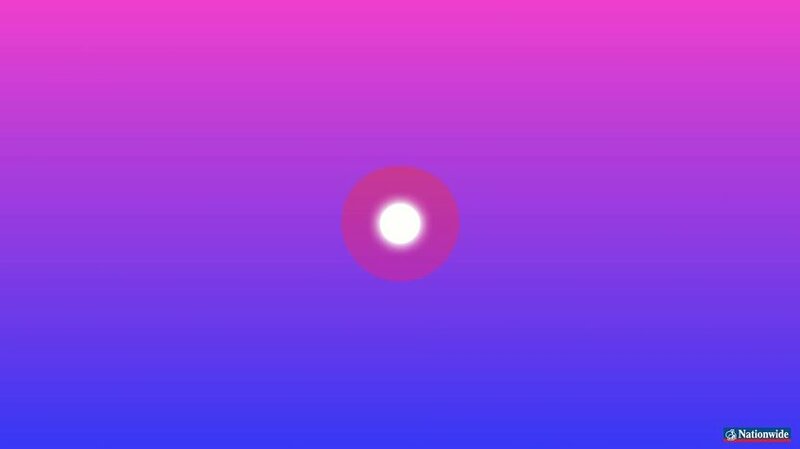 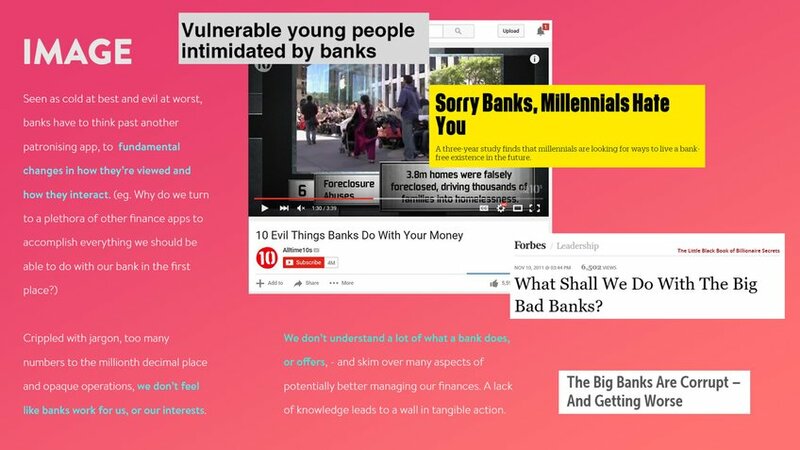 Nation reimagines banking as building — a new generation of personal finance where we know where we’re headed, what we’re doing, and why. 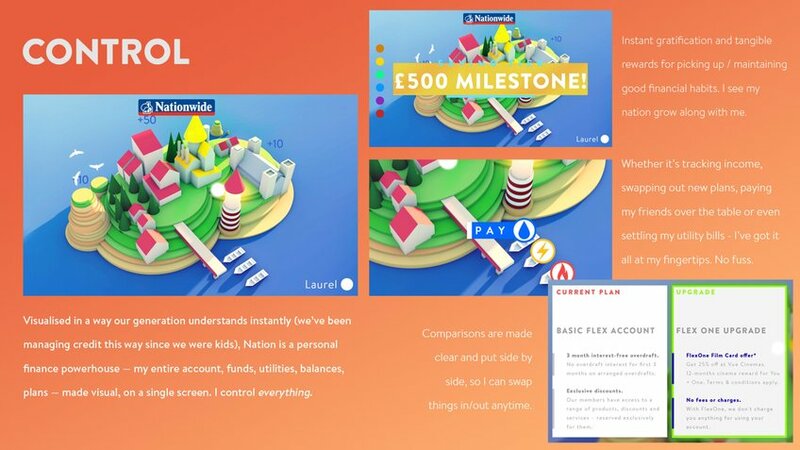 Visualised in an accessible and appealing way, Nation tracks my savings — my account, funds, utilities, balances, plans — on a single screen. 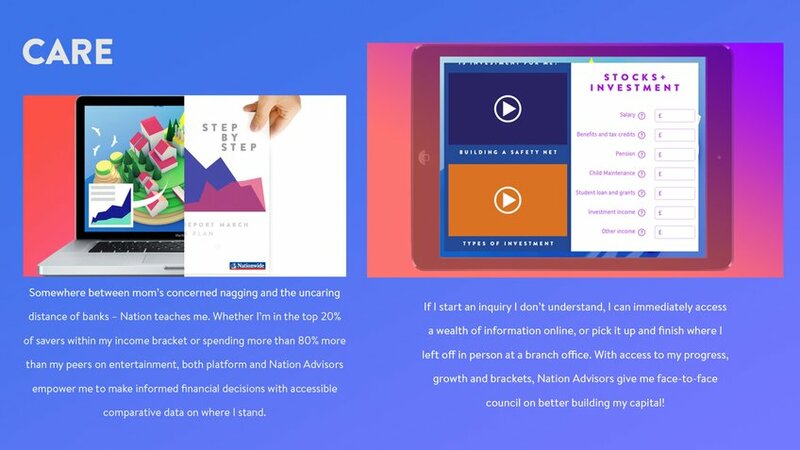 By making relevant information accessible for the first time, Nation also helps me make informed financial decisions, and access to my progress, growth and brackets helps Nation advisors give me face-to-face council on building my capital.